Well. It happened. The inspector came and did his inspecting and not only did we PASS, we passed with Flying Colors! Color were literally flying right out of my face so hard it was awesome. And what that means, boys and girls, is that we can now put up insulation Anywhere We Want. Before we can put up insulation though, we need some spacers. I don't know why. Air flow or some other fancy thing. 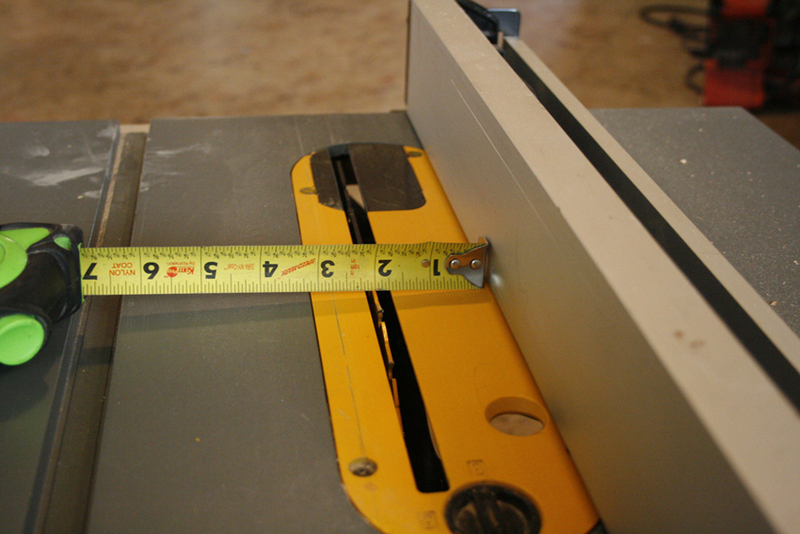 This is really no big deal, we just have to cut some wood into 3/4" x 2 & 1/2" pieces. I have many flaws, but the one that gets me into the most trouble is that I am impatient. I don't want peanut butter M&M's tomorrow, I want them right this seconds. I don't want to wait for Richard to come home and cut the wood for me, I just want to figure out how to do it myself. 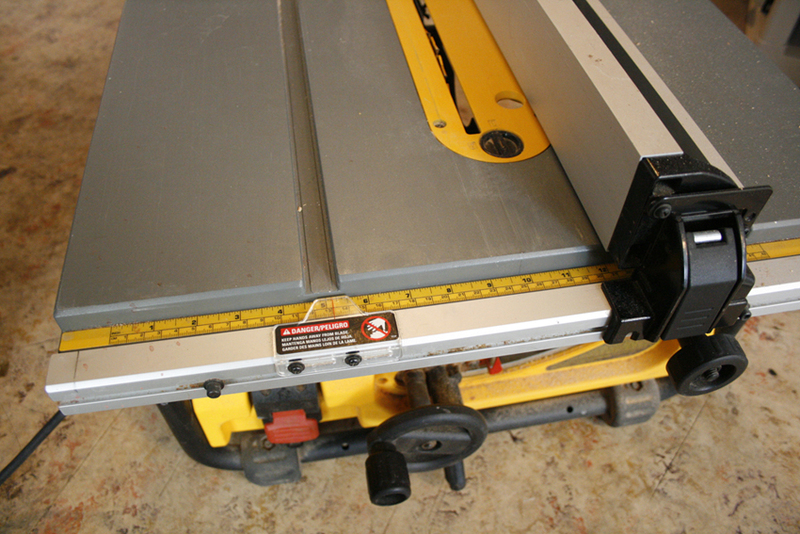 Richard says first I need to rip down some of our 2x4s to be 3/4" wide. Ok. I can do that. 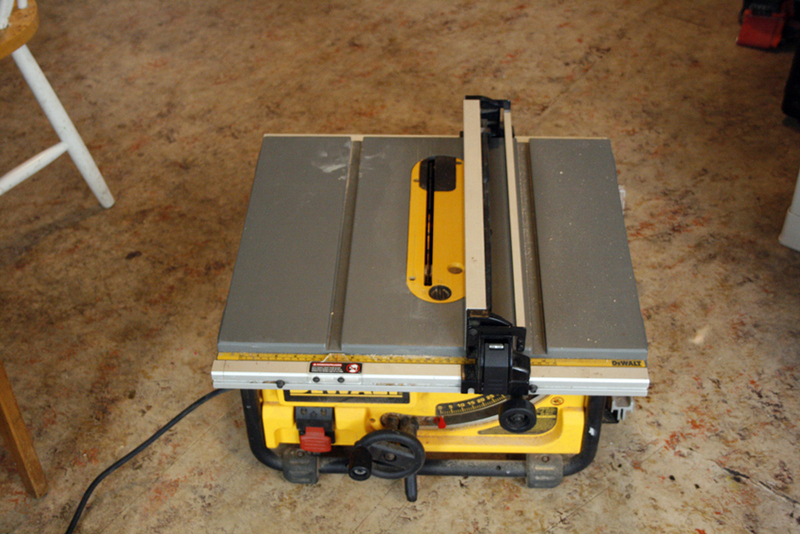 Today's nemesis, the table saw. Yes, you do recognize that linoleum. I'm cutting wood right in the middle of my dining room, just like the pros do. First I needed to figure out which side I should I sit on while cutting. Does it even matter? Then it occurred to me to sit on the side opposite from where the saw dust comes flying out. Thank you for that, brain! Now I've got to move the guide so that space between it and the blade is 3/4 of an inch. and then all the blood rushes to my head while I turn upside down to read it. HOWEVER, while I was standing on my head I suddenly had a moment of clarity. I am probably going to cut my fngers off. How about I just DON'T use spacers at all? So that is what I'm gonna do! The End. I know this has been a very useful post for all of you. But this has been my day so far, and it only seemed fair to share it with you. Meaningless dilemmas like this are how I like to spend my time. I should get to work though. I am very excited. Still, I seem to be having a really hard time getting started. All I can do is sit here rubbing my hands excitedly together, and that never built nothin. Check back in tomorrow. Maybe I'll make more sense then.